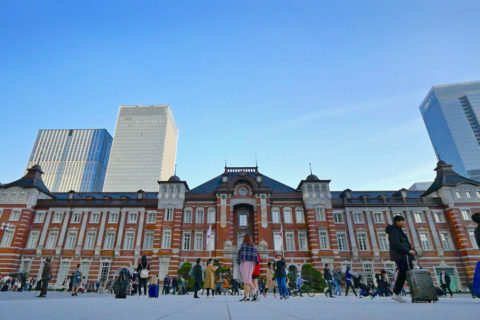 The densely built-up area “Kanda” is located in close proximity to Tokyo Station and Akihabara. 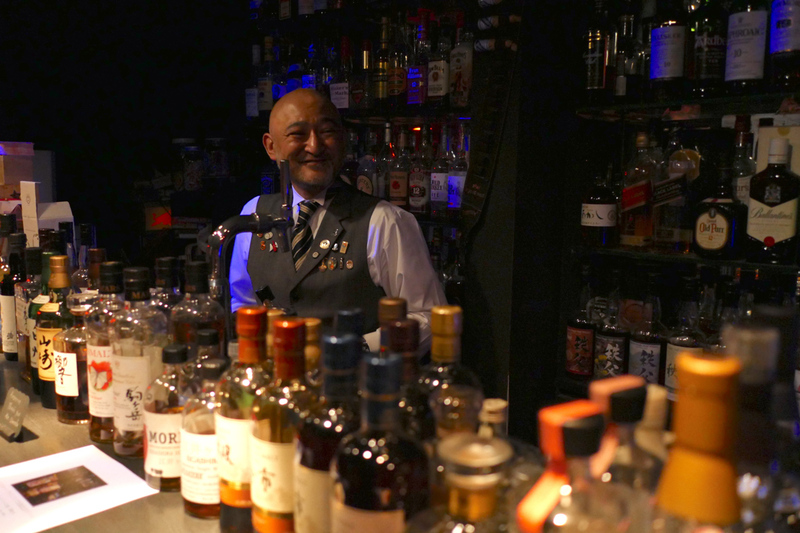 Kanda is known for its unique bar culture. 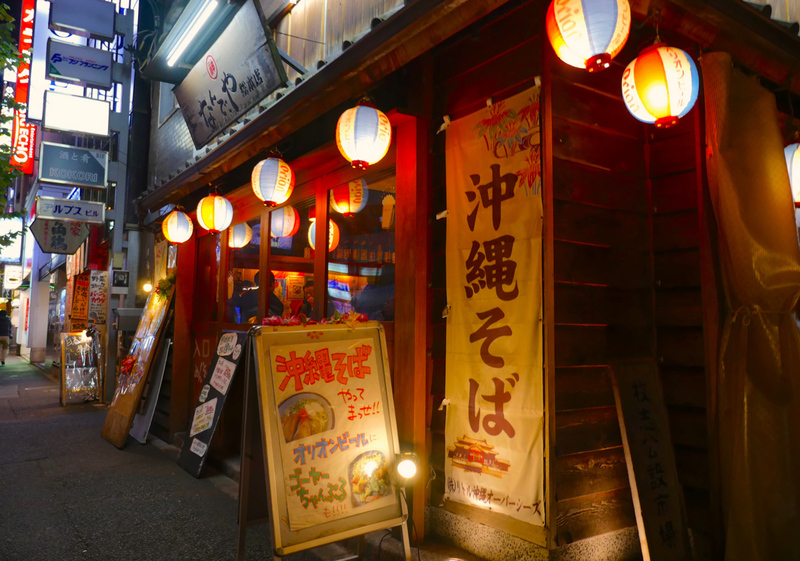 Whether you walk down the main street or if you wander through the countless small alleys – or under the railway viaduct –, you will find individually designed bars and restaurants. 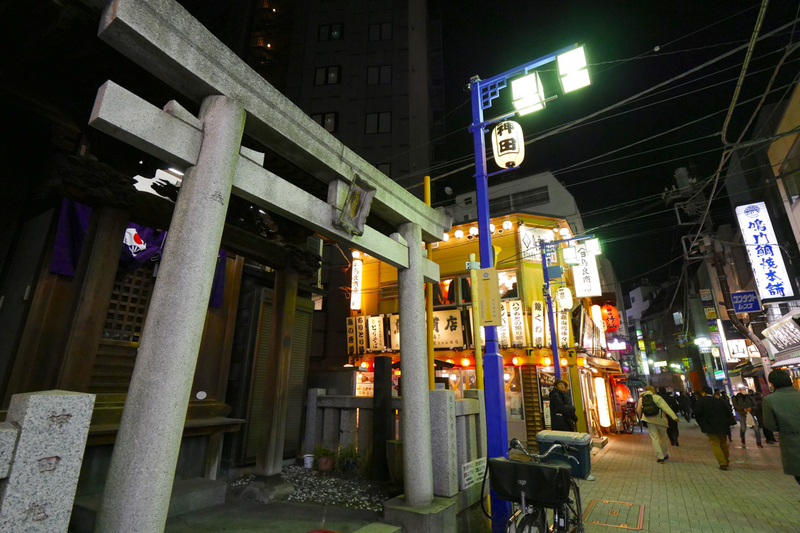 If you feel like going out for a drink in Tokyo, you should definitely consider exploring the Kanda area! 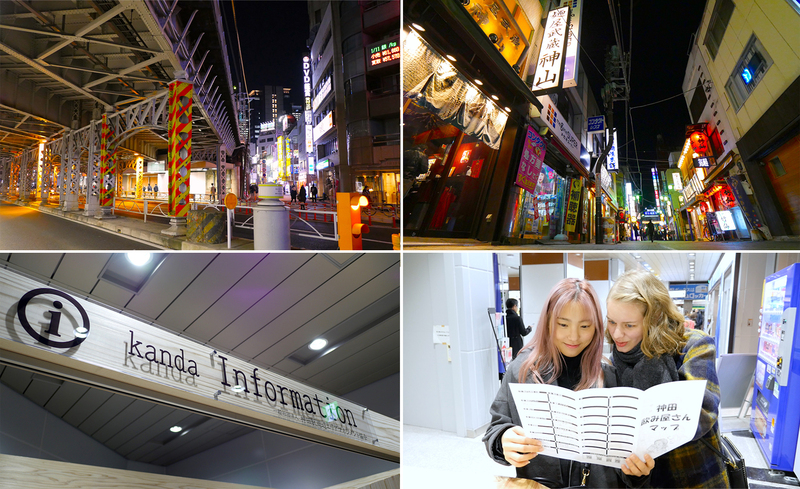 When you visit Kanda for the first time, don’t forget to check out the “Kanda Information” stand at JR Kanda Station. 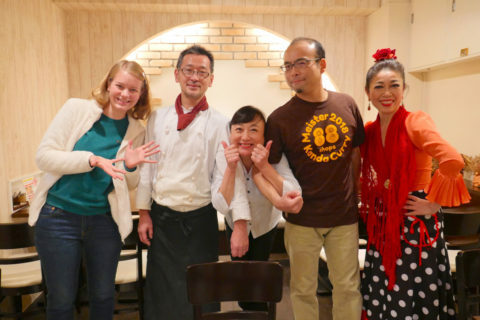 The friendly staff will give you insider tips that you won’t find in any guidebook. Do you have a special wish? Which type of drinks would you like to try? 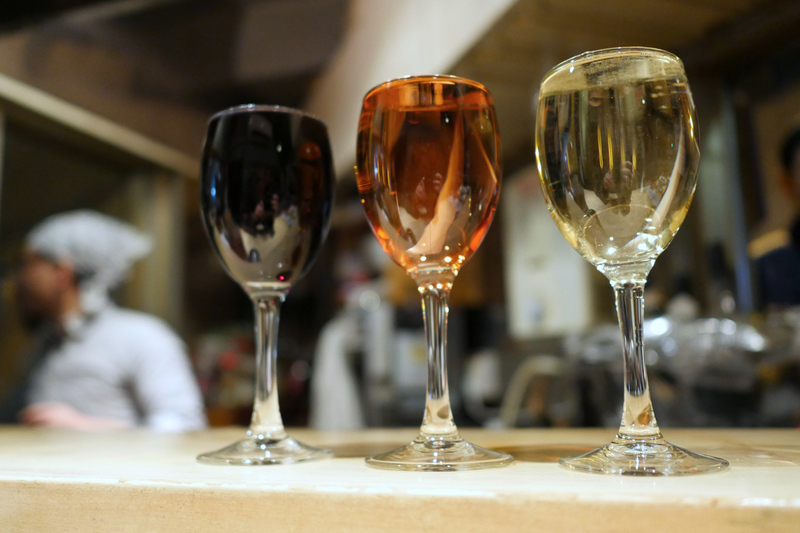 Beer, wine, or sake? 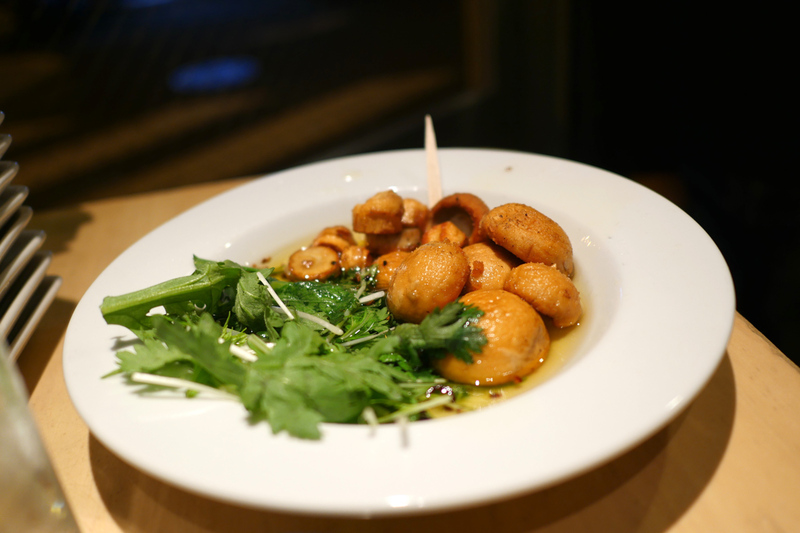 Do you prefer bright restaurants with a good atmosphere, where you can make friends with the guys at the next table? Or do you rather enjoy your drink undisturbed at a calm bar? There is a pub for every taste! 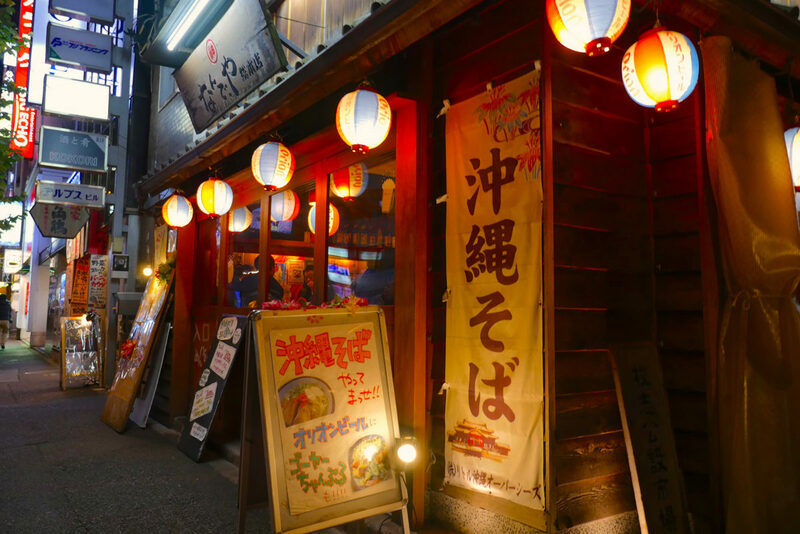 Once you’ve settled on a place to go, your “Kanda exploration” can begin. 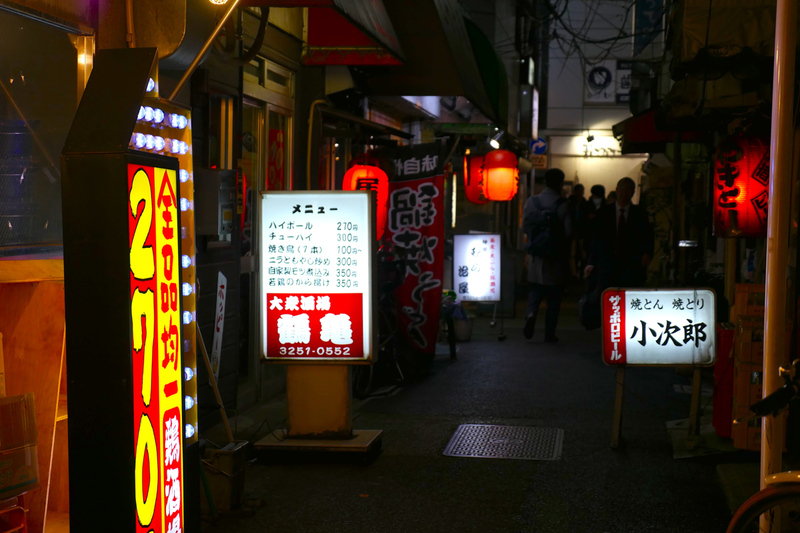 When you walk through the streets of Kanda you might notice that there aren’t a lot of restaurant chains. 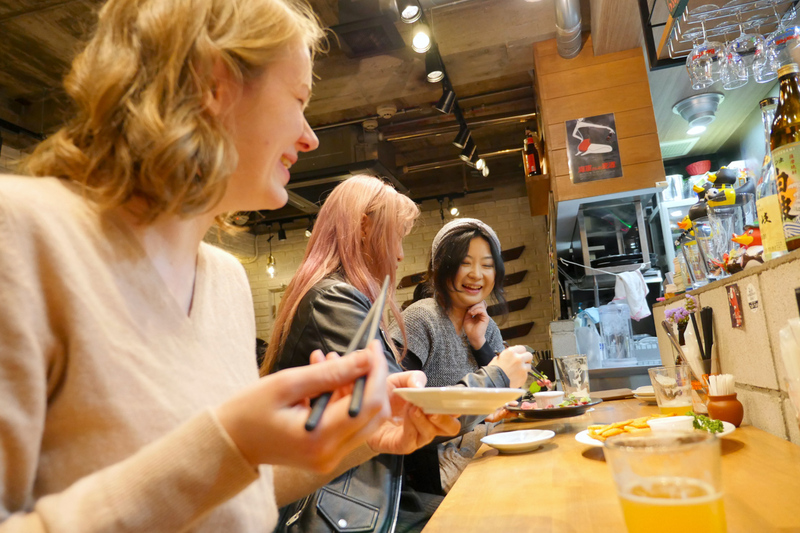 The area is known for its privately-run bars and small pubs with owners spending a lot of time thinking about the drinks and dishes they want to offer their guests. And that’s what the gourmet visitors to the district expect. Here you will be spoiled with excellent drinks, a pleasant atmosphere, and delicious snacks. 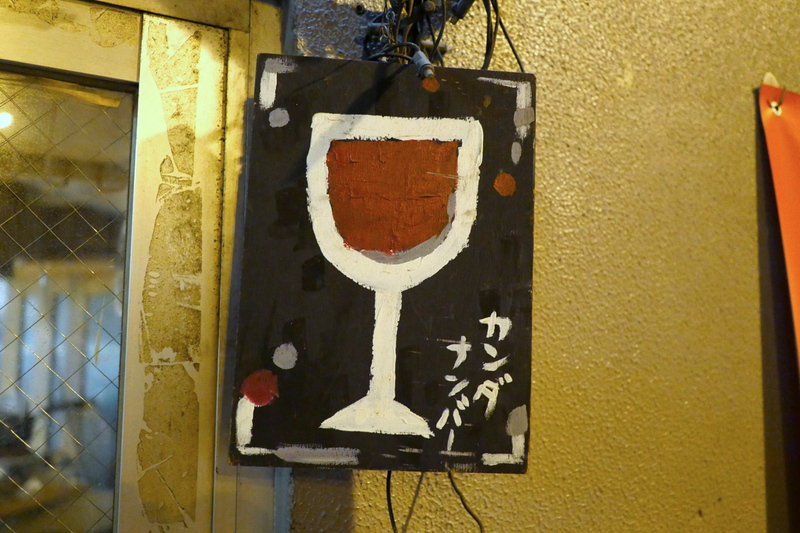 A bar in Kanda only survives this fierce competition if these criteria are met. That is why restaurant chains can’t last here. New bars sprout like mushrooms every month, but it is not unusual for a bar to disappear after a short period of time. Here are some tips for visiting this quarter that might actually have the highest alcohol by volume in the city! 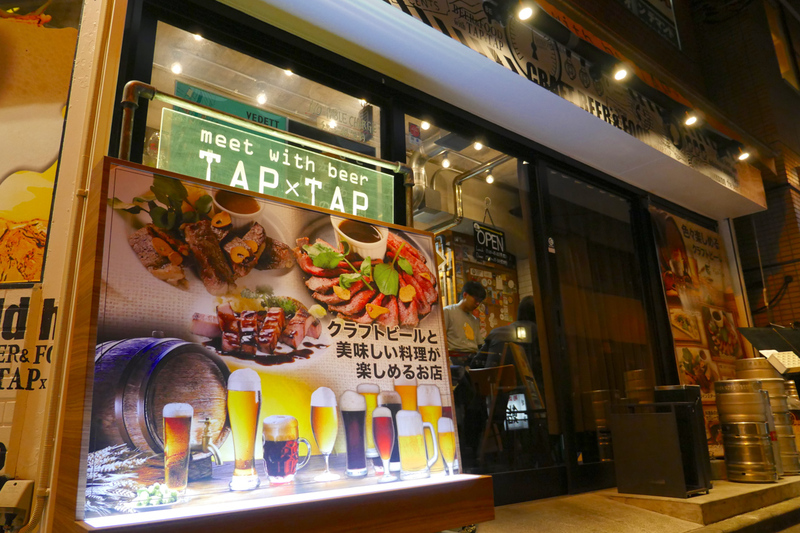 A restaurant with a welcoming atmosphere, always offering 20 different craft beers from various small breweries all over Japan and around the world. 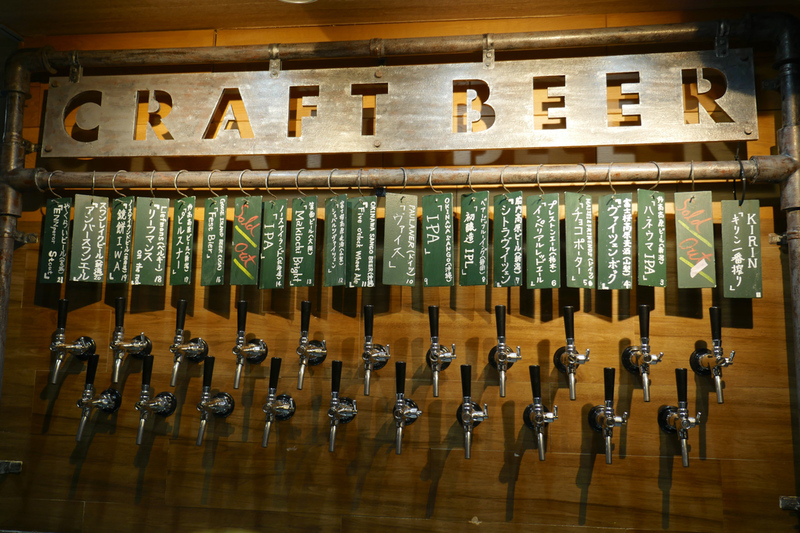 You may find your new favorite beer here. 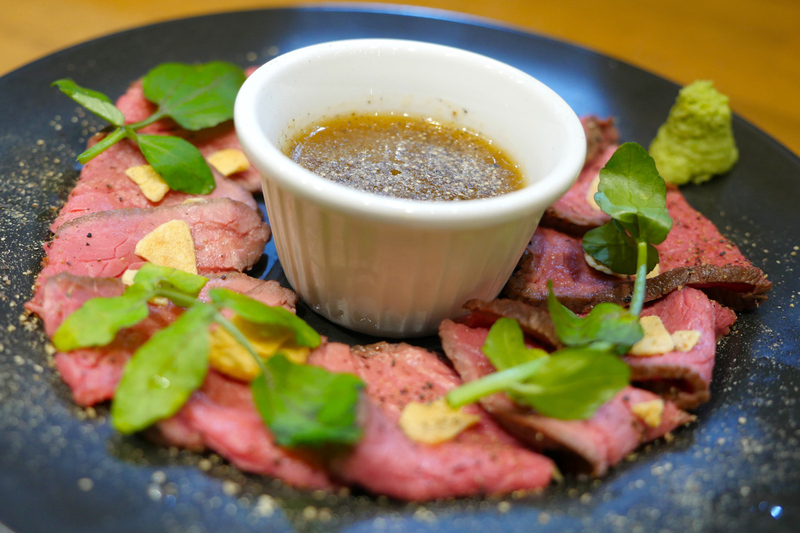 The craft beer tastes even better when paired with savory French fries and tender roast beef – a specialty of this restaurant. 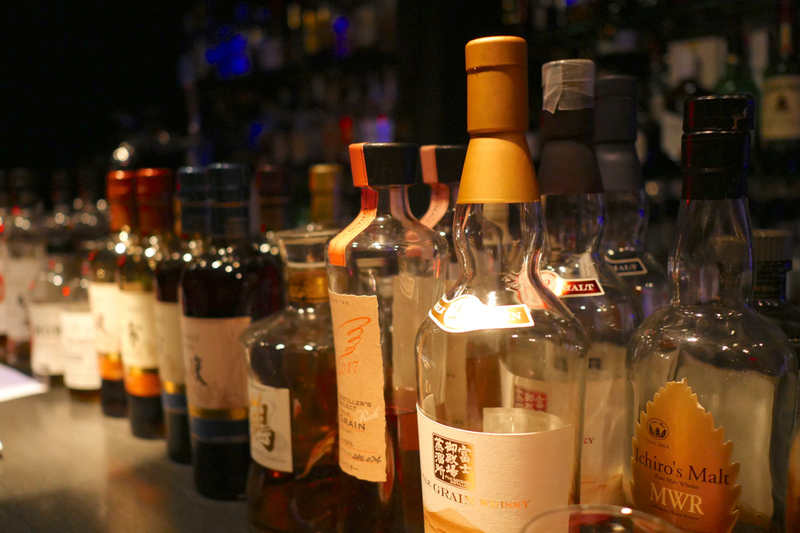 Did you know that Japan is famous for its excellent whiskey? 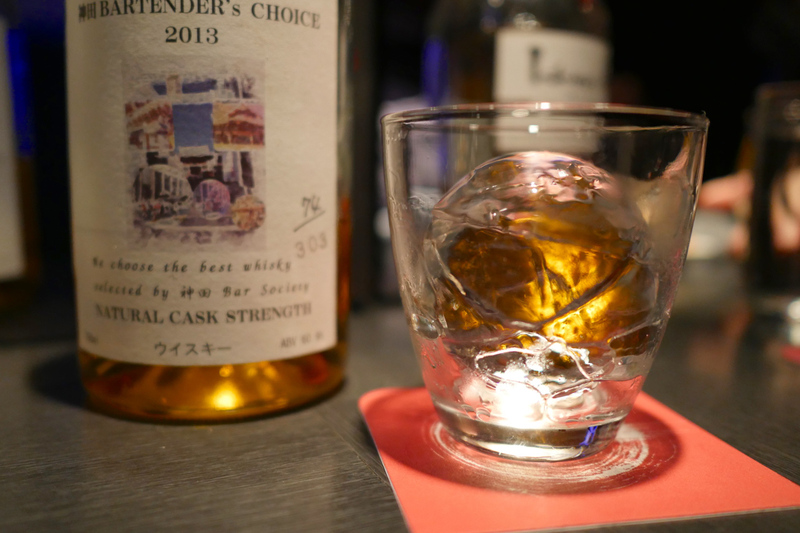 In this small bar, you can enjoy high-quality whiskey that you will hardly find anywhere else. This bar is a paradise for whiskey lovers. At the bar, it’s easy to get into a conversation with the bar owner and the regulars. A tiny wine bar with a triangular layout, located under the railway viaduct. It has one table upstairs and even a tiny terrace. But if possible, you should stay at the bar. 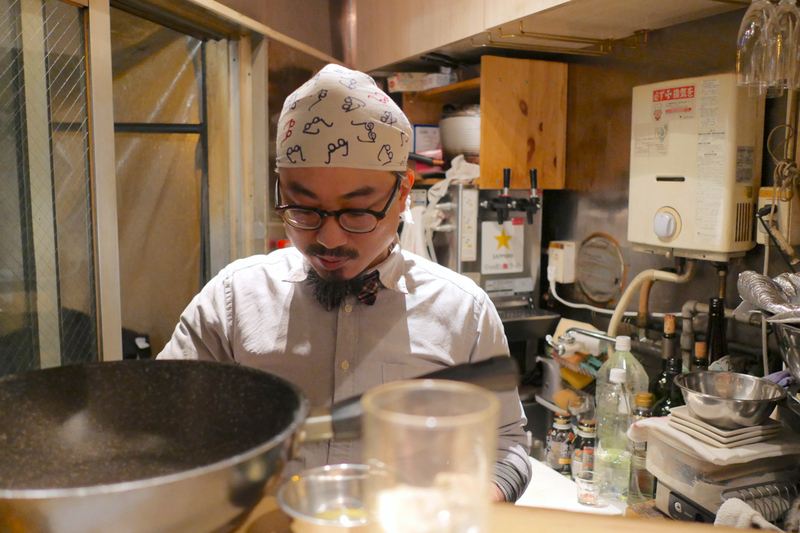 From there you can observe the cheerful bar owner cooking incredibly delicious dishes in his miniature kitchen. Most of the wines cost 500 yen. 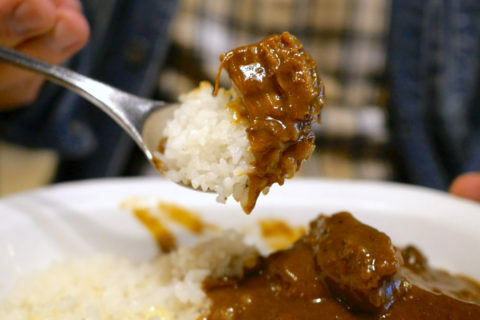 Also, you should make sure to try the curry! 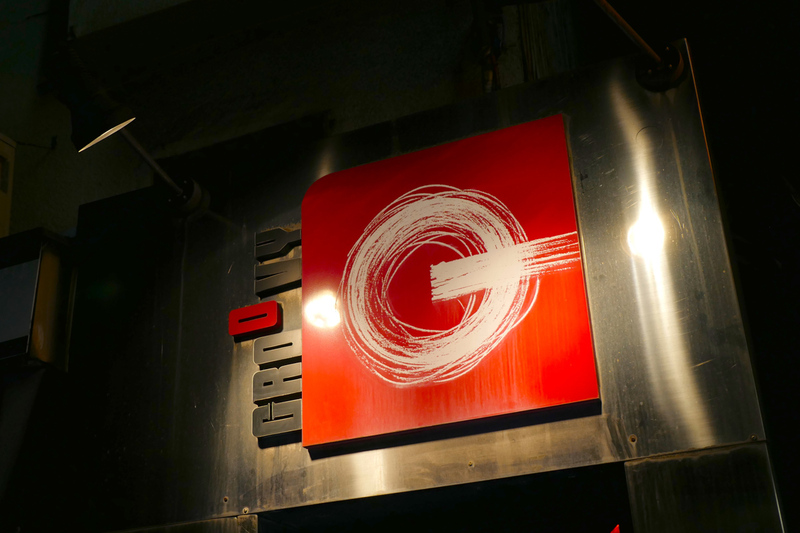 Our conclusion: there is no other place in Tokyo where you will find such a diverse and vibrant bar scene as in Kanda. Drift through the small streets and explore this exciting district!